How Far is Earthcon Sanskriti? Earthcon has come up with one of the finest heritage residential development Earthcon Sanskriti, strategically located in the plush locale of Sector-1, Greater Noida. This project is filled with state of art amenities and terrific luxuries with a price list that is easy in your pocket. 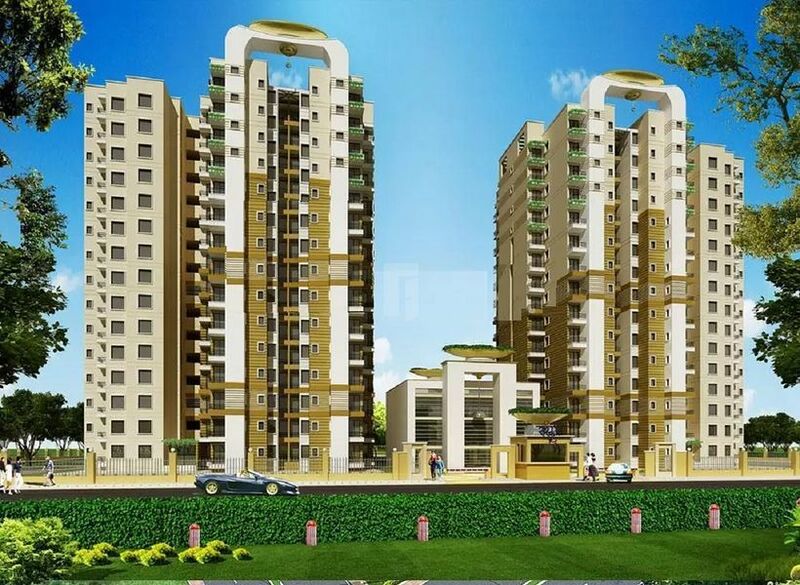 It comprises of environment-friendly 2BHK, 3BHK apartments where one can convert the house into homes. Inhabitants living here will surely have a wonderful experience!